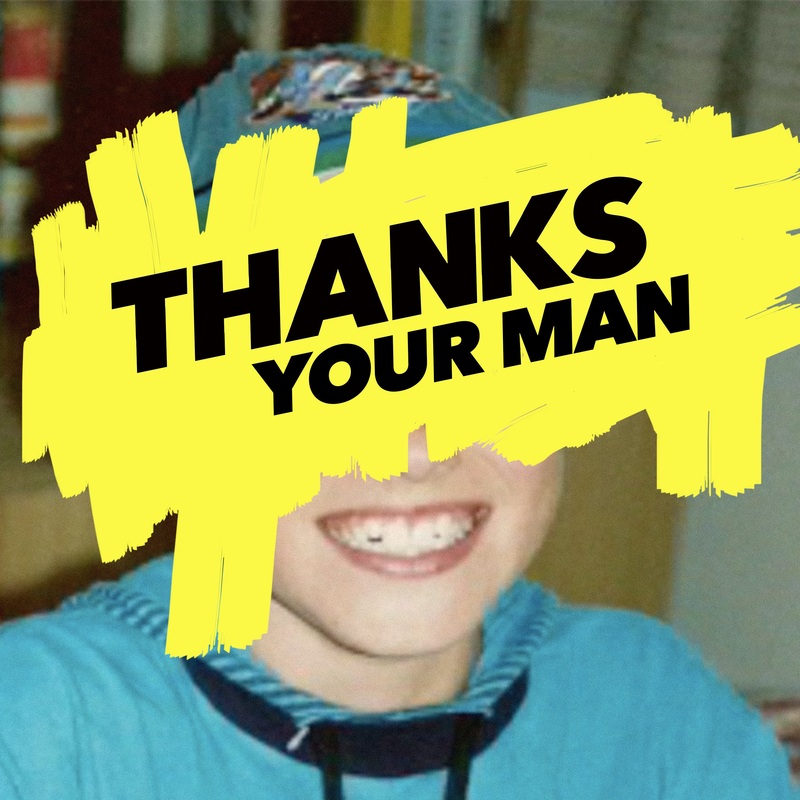 We’re informed by their trusty publicists that the face behind the cover image of the new Thanks single ‘Your Man’ is indeed its guest vocalist, Sam Sparro. The track, which has just premiered, is a result of a collaboration with the Danish superduo (and former members of Alphabeat) and the Antipodean favourite. We’re told that the guys have all been friends since the days they were both living in Ol’ Blighty and topping the charts together with their respective smash hits ‘Fascination’ and ‘Black & Gold’, but they’ve never before collaborated. The love is more than mutual. Naturally, the soulful vocal of Sam Sparro lends itself spectacularly to Thanks’ bright, shiny pop.